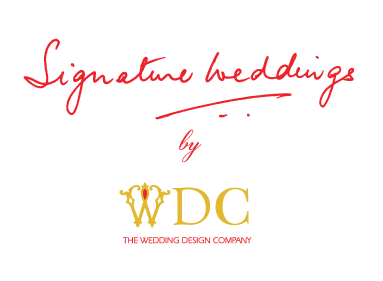 From the design studio of WDC, we present Signature Weddings by The Wedding Design Company. The Wedding Design Company will now be accessible to anyone who is planning a wedding and wants something out of the ordinary. Your dreams are achievable thanks to the fabulous team that is behind Signature Weddings. All our creative juices have been put to work to create your dream wedding at your dream budget or what we call ‘affordable luxury’.